Our mission is to help our policyholders manage the risks of everyday life. We strive to be the first and preferred choice for all of your Virginia insurance needs. 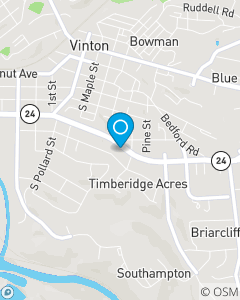 We focus on Insurance in Roanoke and Vinton Virginia , Home Insurance, Renter's Insurance, and Life Insurance throughout Southwest Virginia and the Roanoke Valley: Vinton, Roanoke, Goodview, Moneta, Hardy, Smith Mountain Lake, Bonsack, Troutville, and surrounding communities.